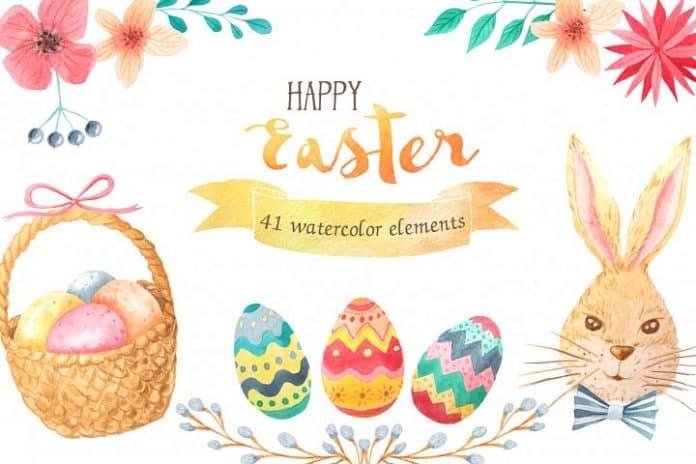 This Illustration Set is packed with 41 different design elements which are perfect for your Easter design work. 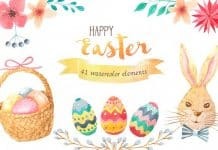 Hurry and download this for FREE Watercolor Easter Set at designbundles.net. We recommend to use Adobe Photoshop or Adobe Illustrator for the resources you can download at Xquissive. Copyright © 2018 by Xquissive.com - All rights reserved.